Dribble, steal, and score at the touch of your stylus! 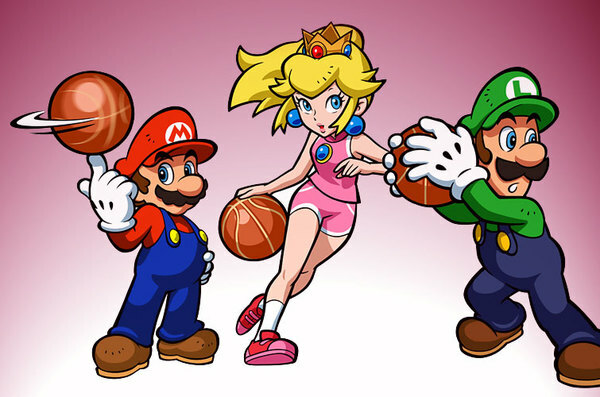 It's a whole new ball game when the superstars from the Mushroom Kingdom and some special guests throw down on the court. Use the touch screen on the Wii U™ GamePad to execute tricky dribbles, special passes, and sweet shots. Collect coins for extra points, and the highest score wins at the sound of the buzzer!